Luxurious, exfoliating hand scrub with natural plant oils & cracked walnut. 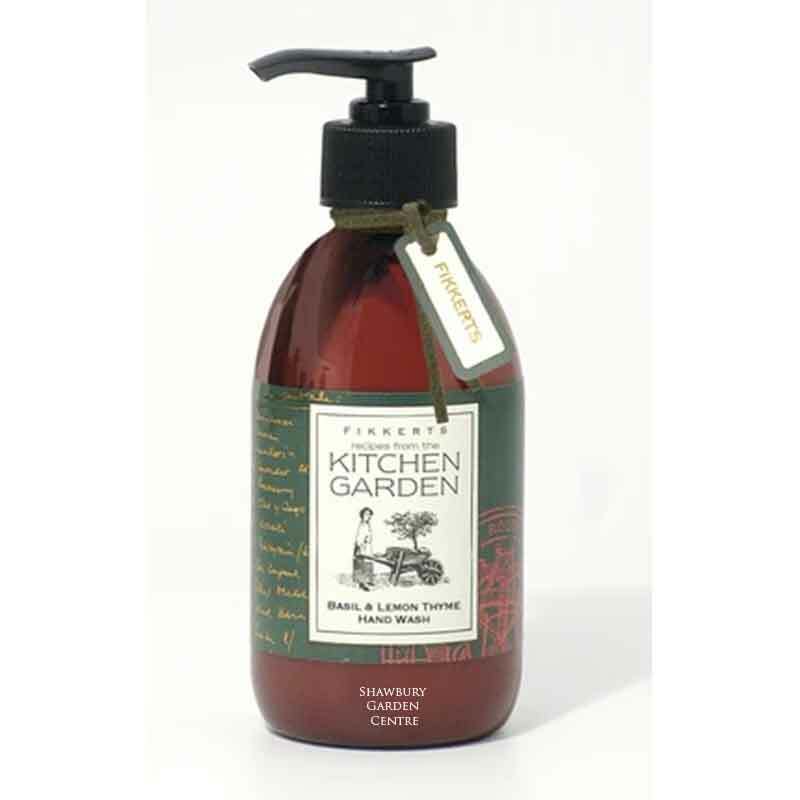 Highly effective, luxury hand scrub from the Kitchen Garden range of products, made in England by Fikkerts. Thoroughly massage a small amount into your hands to remove dirt & leave hands clean and refreshed. Aqua (Water), Glycerin, Acrylates/C10-30 alkyl acrylate crosspolymer, Triethanolamine, Parfum, Juglans regia (Walnut shell), Ammonium lauryl sulfate, Pumice, Rosmarinus officinalis (Rosemary oil), Benzyl alcohol, Methylchloroisothiazolinone, Methylisothiazolinone, Geraniol, Linalool, Citronellol. 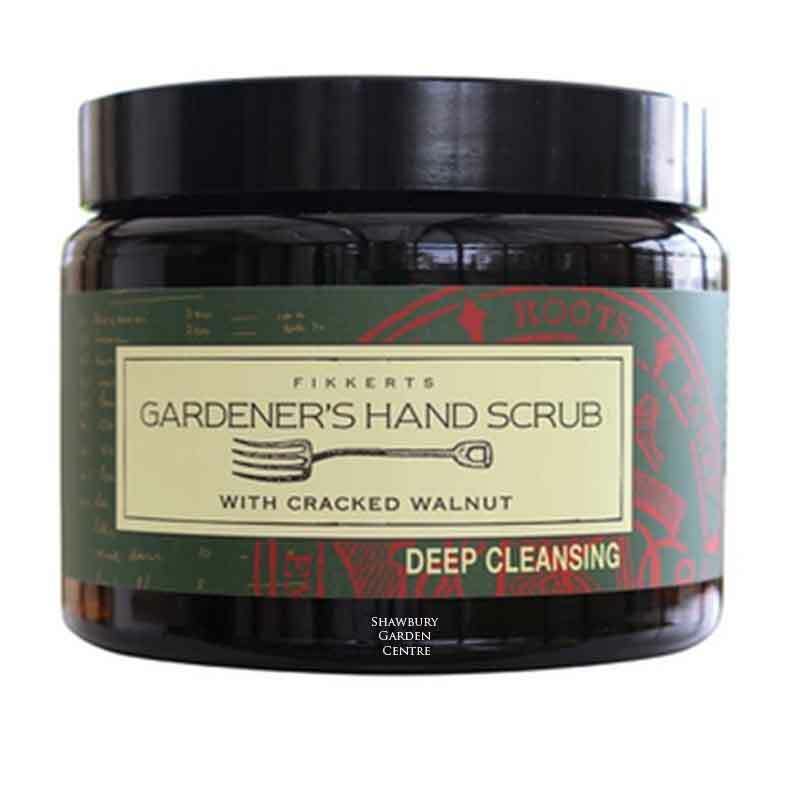 If you would like further information about Fikkerts Kitchen Garden Hand Scrub, please contact our garden centre at Shawbury just outside Shrewsbury in Shropshire, by calling 01939 251315 or emailing. 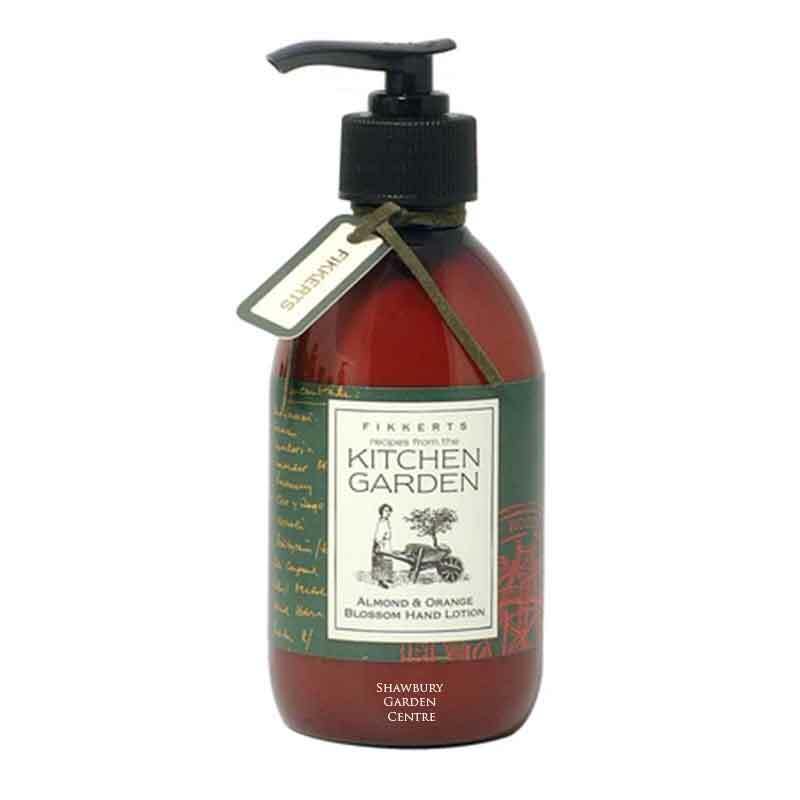 The Kitchen Garden range is made from natural plant and herb extracts, carefully chosen to ease aches and pains and make all your hard work worthwhile at the end of a busy day in the garden. View the complete Kitchen Garden Collection.